For some Christians, the word read and preached from the pulpit is most essential. The quality of preaching, or style of teaching, becomes the primary focus of those who are present. For other Christians, it is the music. There must be much of it. Praise choruses are preferred. Of course, there are others who find their worship in the hymns of the “old-time religion.” Others find their worship centers in more traditional music. But what are the nature of our worship and the purpose of our presence in church on Sunday? First, we, Episcopalians, do all the things other Christians do in their worship. We read the Scriptures—in fact, we read four lessons every Sunday (counting the Psalm)—probably as much if not more Scripture than read elsewhere. Then a qualified person, usually the rector or parish priest, expounds on the Scriptures. Then we will make our statement of faith in the creed, which is followed by our prayers and intercessions. Next, we kneel before God and make our shared confession of sin and seek absolution or forgiveness, a forgiveness Jesus promised the Church could make in his name. Finally, in extending the peace of the Lord to each other, we are in fact extending mutual forgiveness toward to one another as an act of love. At the point, we have met the necessary requirements of worship and readiness to receive into themselves the body and blood of Christ, the consecrated bread and wine. greeted others in the Name of the Lord Jesus. The ultimate purpose of our worship is to encounter Christ in a very personal way as the Bread of Heaven. In the Gospel reading for today, we hear Jesus telling the people, especially the sceptics, that he is the Bread of Heaven. He is more than the mana or sustenance of life provided to their ancestors, but a new sustenance that is eternal. Let’s think about that for a few minutes. Jesus is the bread of life. In a few minutes, we will gather at the altar. I will distribute a piece of bread to you. The bread I contend is the living Christ. 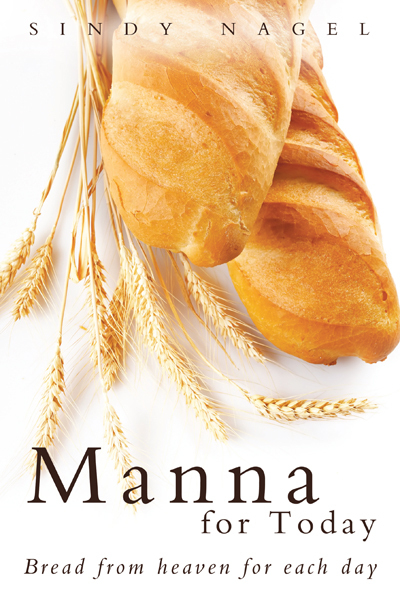 You will take the bread and eat it thereby being in complete communion with Jesus; this is a remarkable thing to do. It is, in fact, our worship. Taking this bread is the total focus of our worship. All that we have done before has prepared us for that moment when at the altar I place the living Christ into your hands for you to eat. How do we know the bread and wine are the body and blood of Jesus? Having full faith in the knowledge of the words of Jesus when he said, “This is my body, This is my blood,” the elements of our Communion are what he said they were. There is no equivocation about these statements of body and blood. The bread and wine more than represent Jesus. These basic foods from nature are his body and blood, and when we consecrate the bread and wine and then eat and drink it, we are doing what he has told us to do. In so doing, we remember that we are a part of that body. Nothing in this form of worship is symbolic. The act of coming to partake of the consecrated bread and wine is both a mystery and reality for us. Possibly, some may have trouble with the idea that the bread and wine prayed over by a priest is, in fact, the body and blood, the being, of Jesus. Maybe it is merely a symbol of Jesus. However, the last thing I want, and I think most priests of the Church would want, is to be a stumbling block. No one should deny themselves of the opportunity to be in communion with the Bread of Heaven. If faith has not taken one to the full agreement of the nature of our worship, there is no need to hold back. To some, the prayer of the Eucharist seems unnecessary. They may argue we can be in Communion with Christ through the Spirit. No doubt there is some validity in that assertion, but it is not what Christ has asked us to do. He has asked the Church, that is his body on earth, to continue to give thanks for the saving work he began through the breaking a sharing of the bread his life has consecrated. Let’s go back to the original question, “What is the nature of our worship?” Primarily it is to be in Communion with Christ as we gather as friends who have sought forgiveness and greeted each other as forgiven souls. We have read the Scriptures, prayed, and sung the hymns exactly as the Apostle Paul would have us do. We are not so different than our brothers and sisters in Christ in other communities. However, the main difference is the joy of the liturgy. A liturgy that calls us every Sunday to offer the Great Thanksgiving to God. In our liturgy we remember we are Christ’s own forever, saved in one baptism, and loved by one God and Father of all. Note, the Armed Forces Prayer Book of the Episcopal Church provides for Spiritual Communion. 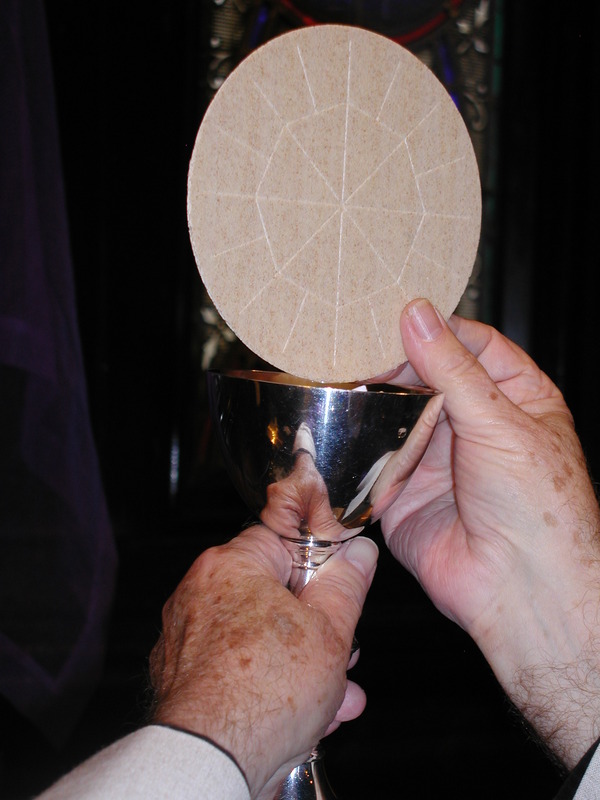 This form of Communion is for persons unable to receive Communion because of the circumstances of their duties.